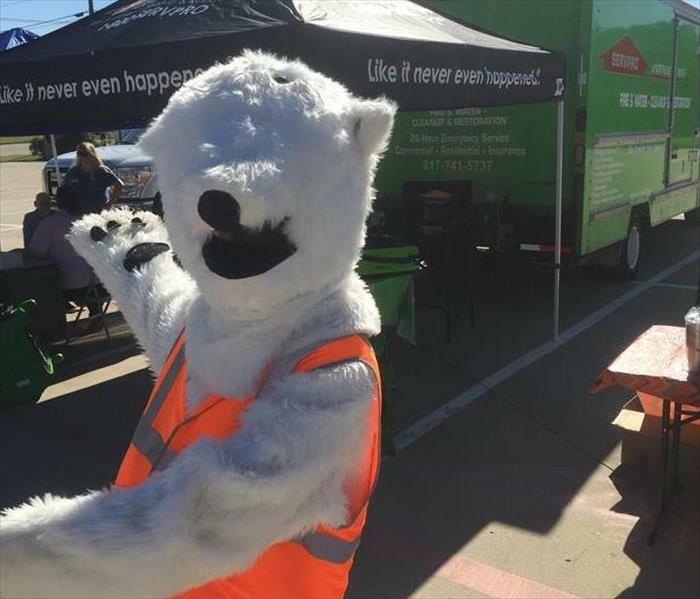 The SERVPRO of Northeast Ft. Worth team participated in the Villages of Woodland Springs Trick or Treat Celebration. The Villages of Woodland Springs is a beautiful community in Fort Worth. Our team of local restoration experts are always happy to support local charities and community events. We specialize in the cleanup and restoration of residential and commercial property after a fire, smoke, mold or water damage event. 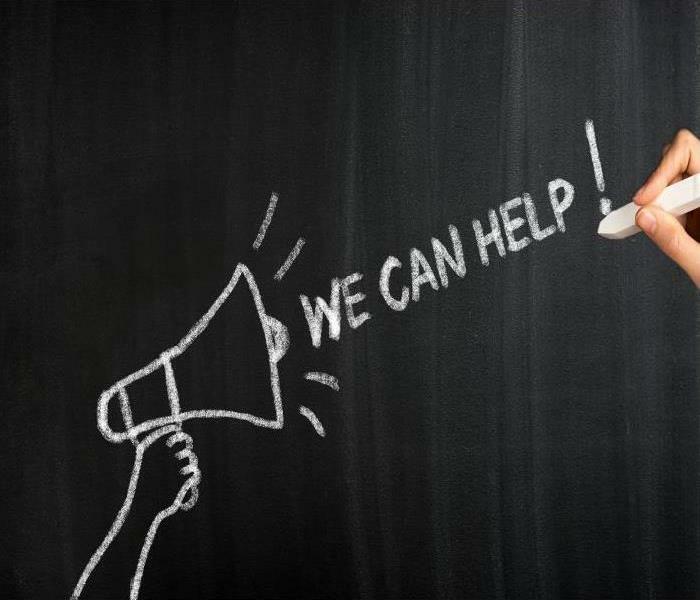 As your neighbor, we’re only a phone call away with 24/7 emergency service. 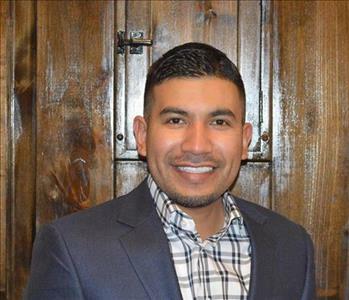 SERVPRO of Northeast Ft. Worth is a locally owned and operated business that prides itself on supporting the local community. This past Saturday we participated in the Alliance United Methodist Church Community Festival. Residents from local cities including Fort Worth, Keller and Park Glen attended the celebration. They enjoyed crafts and vendors booths, games and bounce houses, a silent auction, pet adoptions and much more. 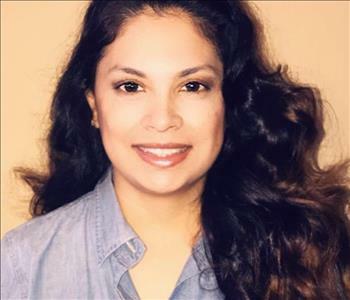 Our local team provides 24-hour residential and commercial water damage, fire, smoke, mold and storm restoration services. As an active member of the local community, we’ll be ready when you need us. 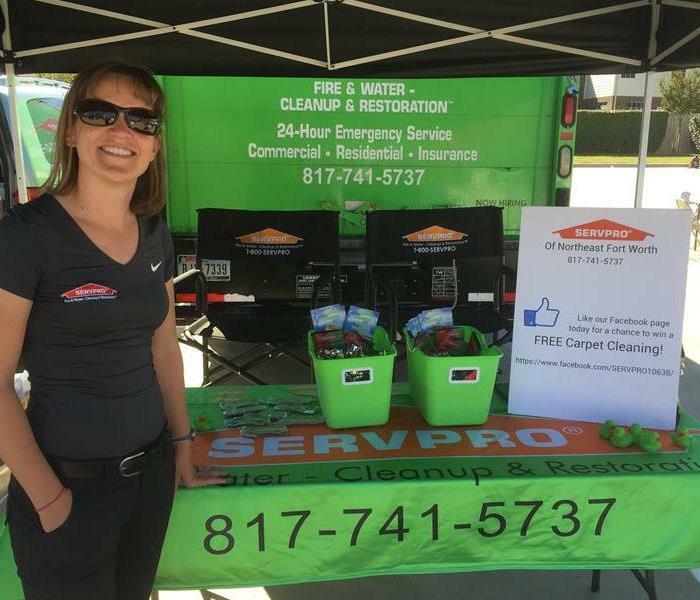 SERVPRO of Northeast Fort Worth recently participated in the Villages of Willow Springs Fall Festival. It was a great day of getting to meet our wonderful customers! We are truly blessed to live in such a great community. 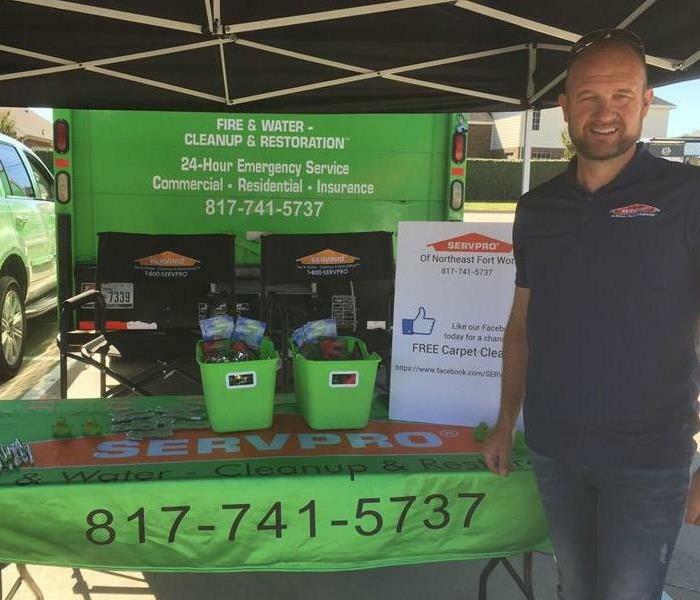 Jamie and Jon participated in the first annual Spring Heritage Trace home and garden show with a fabulous display of SERVPRO cleaning options for homeowners. 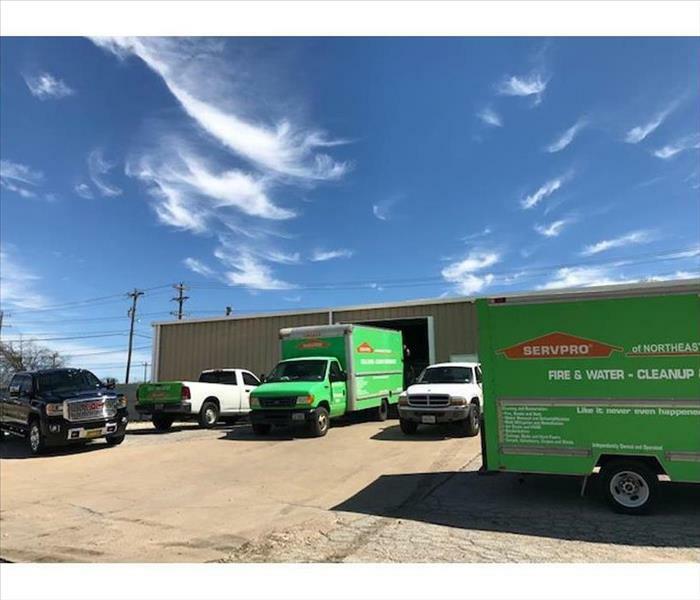 SERVPRO Northeast Fort Worth is a proud supporter of our local community, service our neighbors with water restoration, mold remediation, and fire clean up. We are there to help our neighbors.